Claudia Chaseling is a German artist, born in Munich in 1973. She is known for painting large canvases, concrete objects, walls and floors. 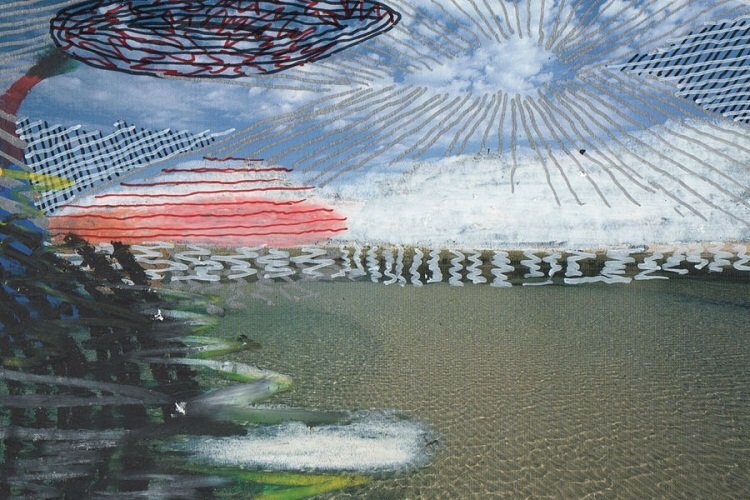 The artist exhibited her works in over fifty solo and group exhibitions, in the United States, Australia, Germany, Sweden, Luxembourg, and Austria, among others. 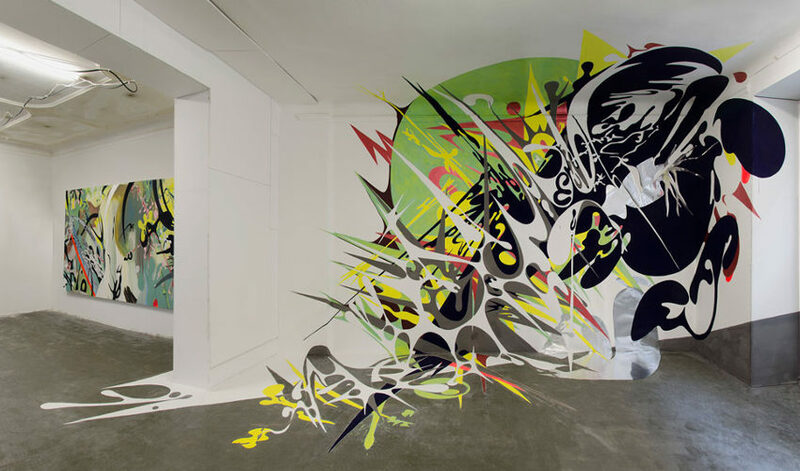 Claudia Chaseling’s work comprises wall size paintings and space filling murals. The artist creates swirls of organic from, upside down landscapes with reversed perspective and bright fluorescent wave structures with political content. 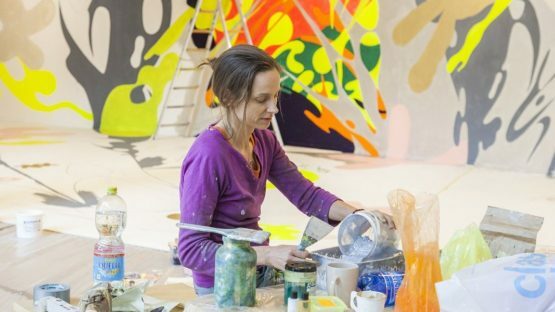 The imagery of her Spatial Paintings consists of distorted landscapes, estranged places, mutated creatures and plants whose deformation is caused by radioactive poisoning. Images of places and landscapes, once so familiar, are now estranged. 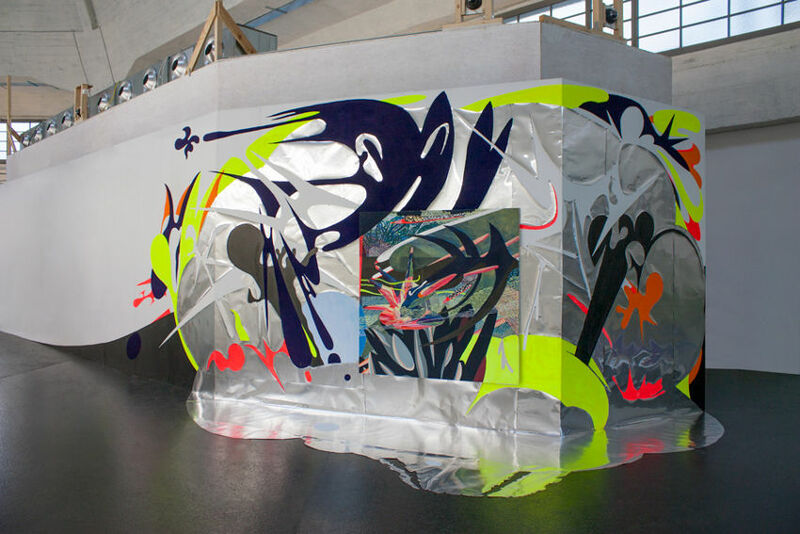 Chaseling’s expansive wall/floor paintings interrupt the geometric order and balance of the exhibition space, through their optically vast depth and sway between the 2 and 3 dimensional. The perceptual interference of the paintings is subtle and at first only perceived intuitively, forcing the viewer to question, what causes this effect. 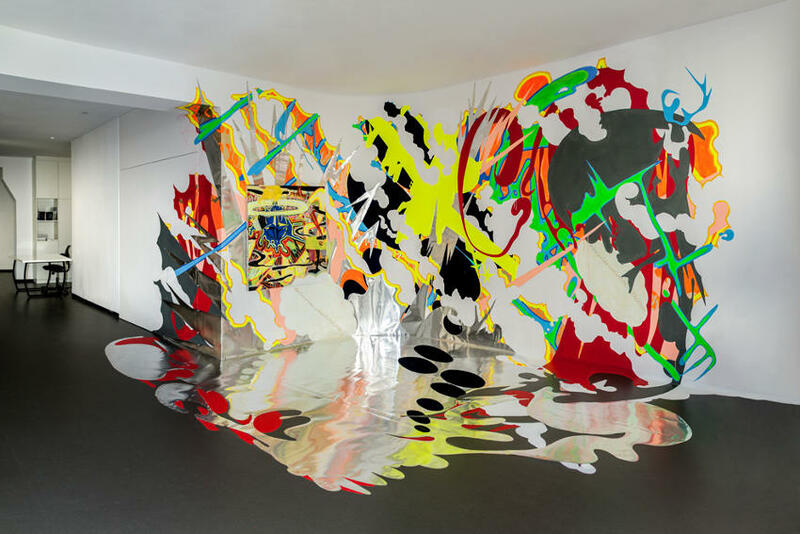 Using a specifically developed technique of tempera, color pigments and aluminum shapes the artist addresses the antagonistic relationship between structure and chaos. 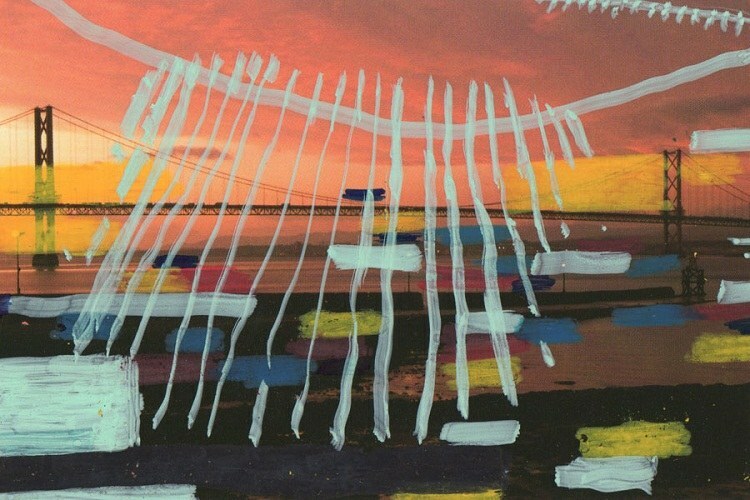 From a state of disorder, Chaseling creates new compositions. The result is an amorphous system of complex fragments, painted structures that are reminiscent of light reflections, waves rolling on the water surface and objects in form of capsule-like creatures. The artist creates an atmosphere of alienation that pulls the observer into a new ambiguous perspective, searching for the undiscovered Zeitgeist through painting. Before her graduate diploma, the artist studied at Academy for Visual Arts in Munich, Germany and Academy of Visual Arts in Vienna, Austria.Claudia attended University of the Arts in Berlin, Germany, where she graduated in 1999. After that, she received her Masters degree in Visual Arts from both University of the Arts Berlin, in 2000, and School of Art, Australian National University in Canberra, Australia, in 2003. The artist is also a PhD Candidate Doctor of Philosophy in Visual Arts at School of Art, Australian National University in Canberra, Australia. Major grants and scholarships received in Australia and Germany – include those of the German DAAD, the Samstag Scholarship, the Studio Award of the Karl Hofer Society, the Australia Council for the Arts Grant in 2014 and the 2015/16 artsACT Project Grant. She has taken part in various international visiting artists programs and artists residencies, among others at the Texas A&M University, at Yaddo in New York, the International Studio and Curatorial Program in New York City and the Australian National University (ANU). “Verlag für zeitgenoessische Kunst und Theorie” published her first extensive monograph in 2016, in 2017 current solo exhibitions are with Magic Beans Gallery in Berlin, at the Wollongong Art Gallery, Australia and a group exhibition at Richard Taittinger Gallery, New York. Claudia Chaseling lives and works between Berlin, Germany and Canberra, Australia.